Artificial intelligence is a field that has been constantly expanding to cover a variety of different uses. From phone cameras to digital assistants, it has countless applications that can be applied even today to create some truly wonderful technologies. In this article, we’ll be exploring how customer service chatbots are starting to become popular, how they came to be and also give some chatbot examples to help convince you that they’re going to be vital in an ever-demanding future. One of the latest trends is the use of smart chatbots to improve customer services and offer a better experience than what your competitors could. The idea is that many customer service interactions are simple and don’t require the use of a real person, so by combining several existing technologies such as natural language processing and machine learning, it’s now possible to create chatbots which can learn how to serve customers and deal with basic customer service queries and demands. A customer service chatbot is actually the latest development in a long line of technologies that explore the possibilities of more unmanned positions in various industries. Previously, customer service was thought to be an aspect of a business that required a human on the other end, but with recent emerging technologies and advances, we’re seeing that it’s more than possible to use artificial intelligence alongside other existing technologies to create an automated customer service chatbot. Let’s take a look at six of the most innovative and interesting ways to utilize chatbots to improve customer services and provide a far better experience than what humans alone can offer when handling customer service. 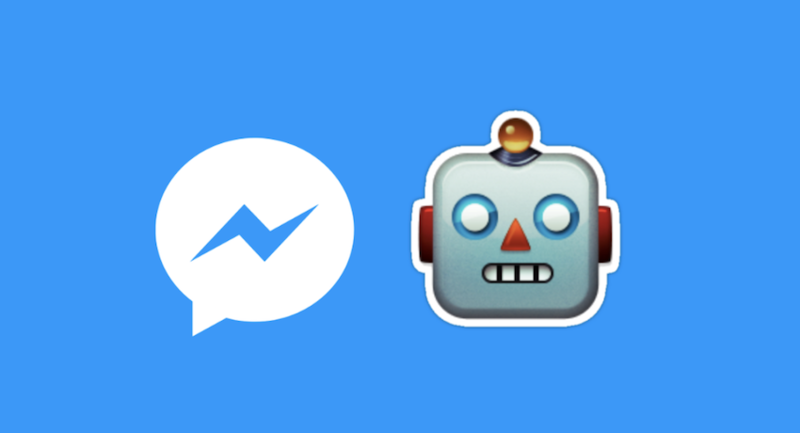 A chatbot example that covers a wide variety of uses is the Facebook developers API. With this tool, it’s possible to use Facebook to create a chatbot example that would be used in place of a customer service representative on a company’s Facebook account. This type of customer service chatbot will be excellent for use in answering very basic questions or responding to queries such as pulling data or getting order numbers for invoices. In 2016, Mark Zuckerberg actually said at the annual Facebook conference that he doesn’t “know anyone who likes calling a business”, pointing out that many customers would just want to get in touch with customer support quickly through means like a chatbot so that they can simply get on with their life and receive support virtually instantly without waiting in a phone queue or speaking to someone with a poor attitude. Facebook fully support the idea of a customer service chatbot early on and includes many great tools for creating bots in their developer API. Skyscanner – A surprising use for Facebook’s customer service chatbot API is to help you find the cheapest flights from A to B with Skyscanner’s chatbot example. It can help you book flights and you can even leave your destination open-ended, and all this can be done through a simple chat window with a bot. Spotify – Recently, Spotify released a customer service chatbot that allows you to discover new songs, artists and even learn about newly released music. It takes into consideration things like your preferences and listening history to create a sense of brand loyalty in its customers. Pizza Hut – Being able to order a pizza through Facebook’s message service is a great example of a customer service chatbot. But in addition to placing orders, it’s possible to ask about payment options, customer support and other queries without having to wait for a phone queue. TechCrunch – The idea behind having a customer service chatbot for a new site is to help you filter out the type of news that you want to see. By using your search and browsing history, TechCrunch’s Facebook bot can help you hand-pick the best news for your tastes, delivering a better news experience with the help of artificial intelligence. As you can see, Facebook’s customer service chatbots allow you to get the right customer service from many businesses without ever needing to download a separate application for your phone or even wait in line to have your call answered by customer service. These chatbot examples should tell you that chatbots are here to stay and many businesses are looking for unique ways to use them to personalize and enhance the customer’s experience. 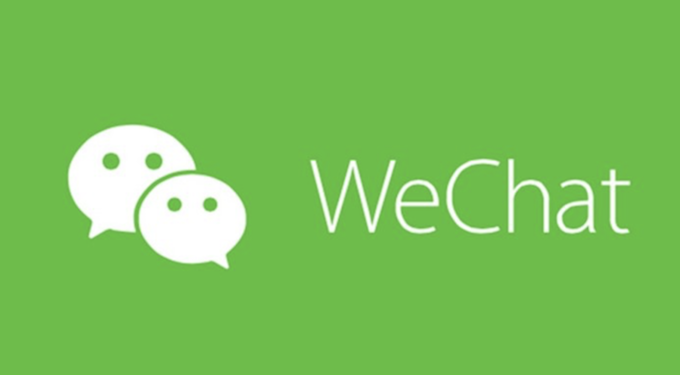 WeChat is the social messaging program of choice in countries like China, where its powerful API gives businesses access to customers in more ways than you could imagine. Not only can you chat with your friends and get customer service information from businesses, but you can even pay your bills, pay for food at a restaurant or even use WeChat to pay for parking. It has been integrated into countless things in society in China and there are countless businesses in the country that utilize its simple-to-use interface and nationwide reach. Chatbots are starting to be used by smaller businesses that can take advantage of WeChat’s incredible set of tools. Instead of requiring customer service representatives, smaller businesses can simply set up a customer service chatbot to handle the majority of customer queries. Alexa is one of the latest developments by Amazon that allows customers to do a huge variety of things with just their voice. Unlike the previous two examples, Alexa takes the user’s voice as an input, meaning it has sophisticated voice recognition technology and can do everything from calling you an Uber to letting you know the weather for today before you head out to work. Having a voice-powered customer service chatbot is incredibly helpful and the developer API allows other companies to utilize Amazon’s technologies such as machine learning to reach a wider audience and server customers without requiring the use of dedicated service employees. 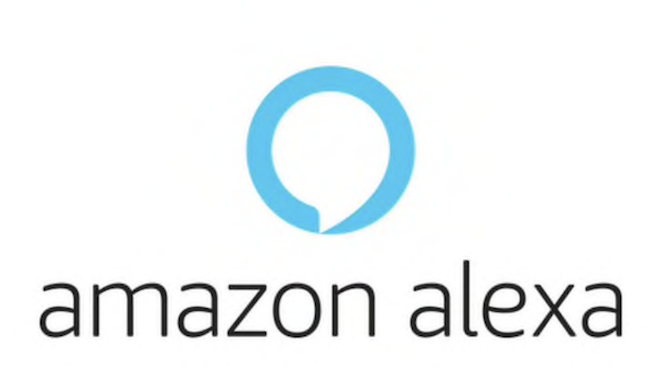 By simply saying “Alexa” before your request, Amazon’s unique devices can help you do many incredibly helpful things with just your voice. 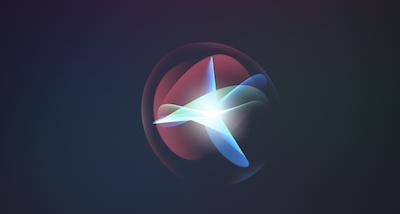 Much like Alexa, Siri is a voice-based chatbot example that has been integrated into many devices in the Apple ecosystem and can do some incredible things. Some basic use includes setting alarms, translating things or messaging your contacts, but with more and more in-home devices being introduced into the Apple ecosystem, it’s now possible to control far more things like what music is being played. There’s huge potential here for developers to utilize devices such as the AppleTV or the more recent Apple HomePod to create customer service chatbots for their businesses that can be seamlessly integrated with the entire Apple technology ecosystem. Kik Messenger is similar to other chat services like WeChat, offering customers a free and instant messaging mobile app for their phones. Much like WeChat, Kik also offers a bot development API that can help them develop bots to communicate with any Kik user that has opted to start messaging them. 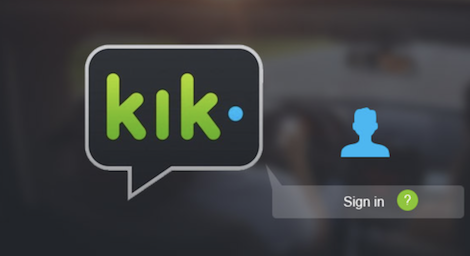 Much like Facebook, the use of the Kik bots depends on the businesses that utilize them, and they’ve already got big names such as H&M utilizing the technology. The H&M bot is a fantastic example of a useful customer service chatbot. It gives users style tips by starting with a few simple quiz questions, it actually uses emojis to give a more friendly appearance, and you can also save, share and search for outfits to help you pick out the right style for the day. 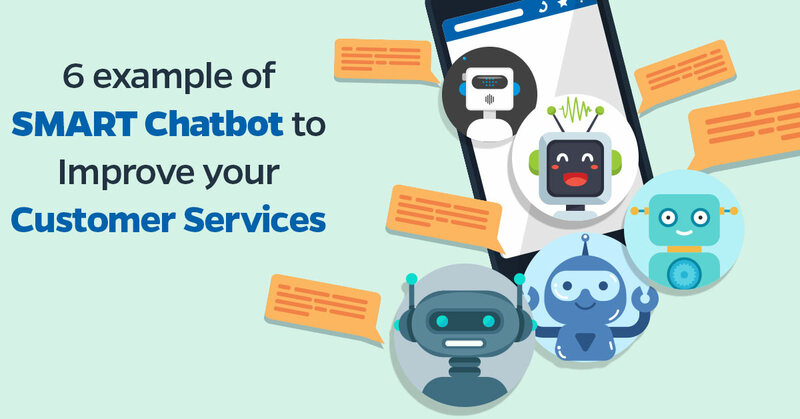 In terms of customer service, it offers a fantastic set of features and goes to show that an automated chatbot can easily handle even complex queries. Slack is a cloud-based team collaboration tool that is often used internally by companies that need to communicate remotely. With remote employment becoming more and more common, it makes sense that companies now need to have specialized tools that give them the power to communicate across the world and help teams collaborate on a number of different projects. No matter how small or large your business is, Slack can be a fantastic tool to help you connect your team and put them all on the same page. However, Slack is also no stranger to customer service chatbots now. Because Slack is often used internally by companies, some businesses are leveraging this unique audience by providing things such as food deliveries in the form of a Slack bot that can be spoken to through the cloud-based tool. These chatbots are an extension of the Slack internal bot that can send helpful messages and can be interacted with. 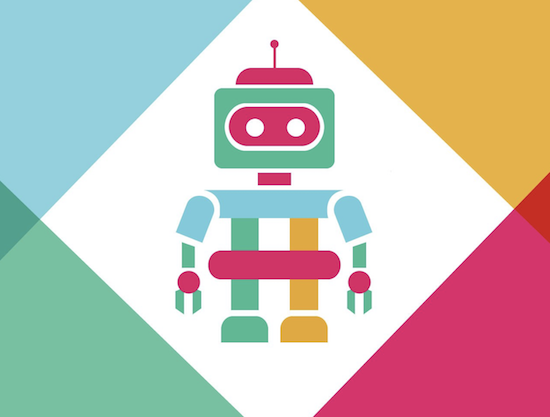 Customer demand has yet to be seen for Slack bots, but there’s no denying that the nature of the program means that it has a unique audience and many opportunities for businesses to create useful customer service chatbots. Hopefully, these six chatbot examples have given you some idea of how chatbots can be used in innovative ways to improve the customer service experience and ultimately provide more value to the customer. Although the uses may seem very specific, there’s plenty of room for growth and existing examples have shown that what was previously an employee-driven component of business can now be efficiently condensed into an AI program. If you are a Manychat user don’t forget to discover our brand-new integration. Check it out!